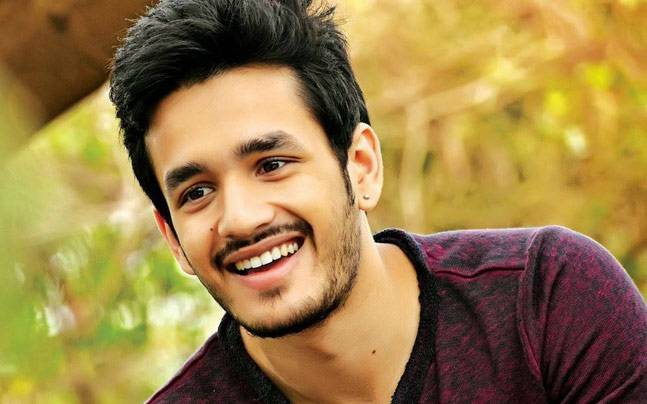 Is Nagarjuna worried about Akhil’s career? 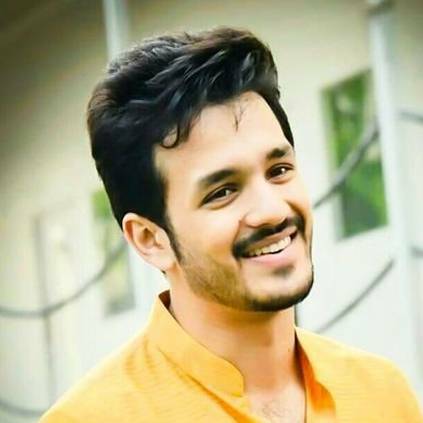 Akkineni Akhil’s Mr.Majnu Release Date Confirmed!! !